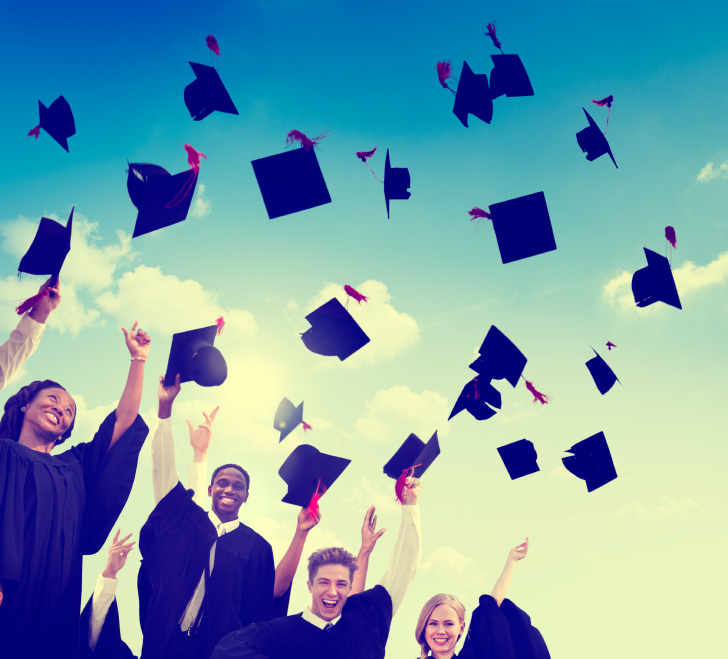 If you’re a new graduate, you know that you’re facing a tough job market. Even those with years of experience can struggle to find a good job. This is when it’s time to think about how Six Sigma certification can help a new college graduate. 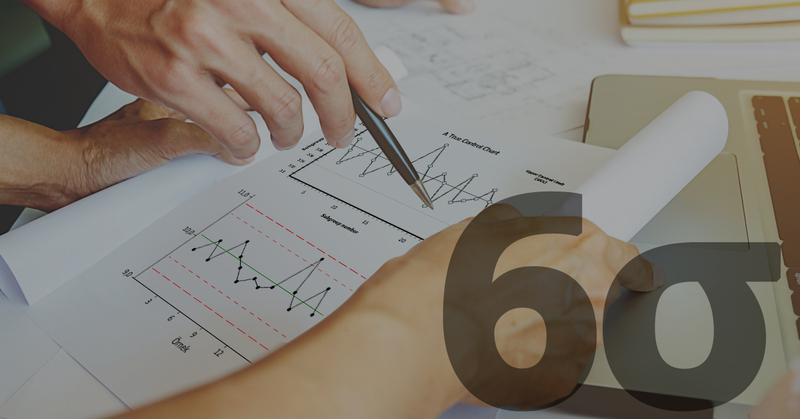 At its core, Six Sigma training helps workers understand how to make companies run more smoothly. Those who take training and receive certification earn “belts” similar to what you’d find in karate. 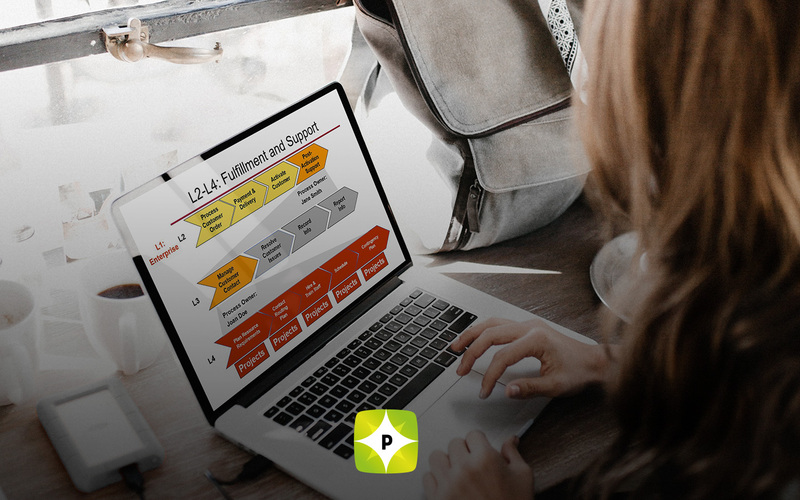 The training takes the most important elements of statistics, mathematics, project management, business, and psychology classes and puts them together into a succinct program. Employers want to see that you have skills, knowledge, and experience that will benefit the business. While new graduates in non-engineering fields have definitely learned problem solving and other “soft” skills, these don’t always translate well to a resume. With Six Sigma certification, an employer can immediately see that you have had intense training. 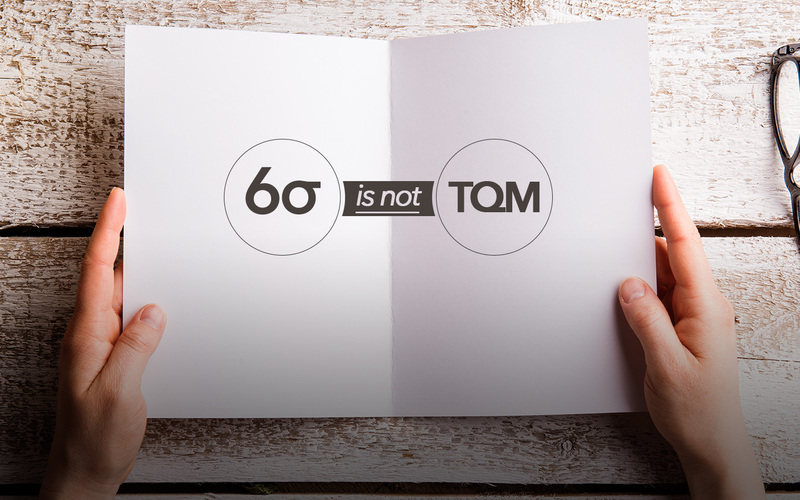 This is especially important if you’re applying to work for companies that already use the Six Sigma program. You’ll be able to jump right in. Part of the Six Sigma training process is hands on work on a particular project. Those who are attending the training while employed often develop something within their company, but new graduates can use their Six Sigma project to help a non-profit, church, or social club. Even though you won’t get paid to do this work, it will show potential employers that you have the experience they’re looking for. The Pyzdek Institute offers a variety of courses that you can use to earn your Six Sigma certification, no matter which type of belt you want to earn.